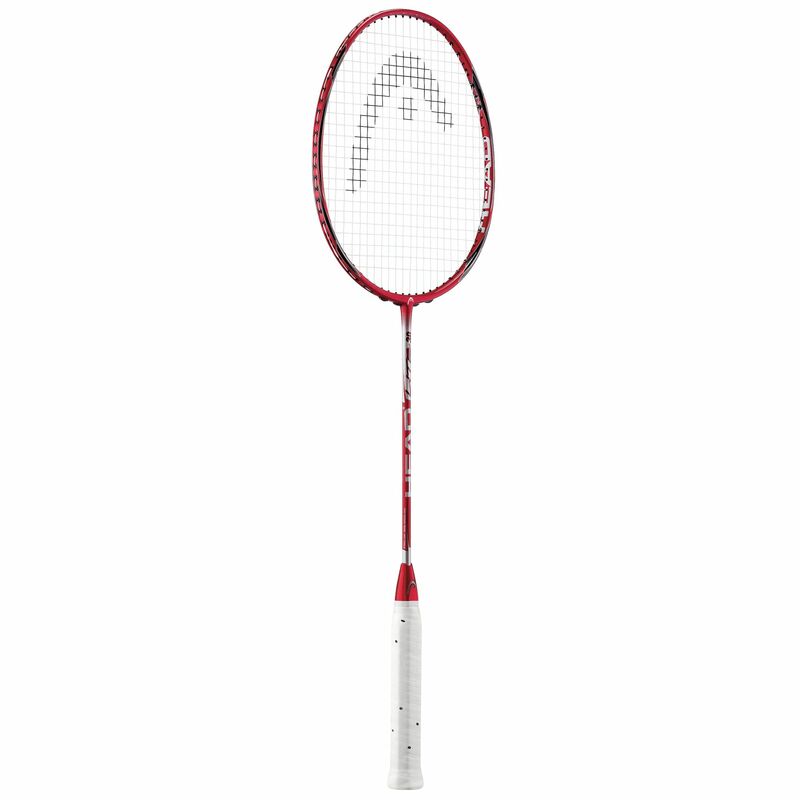 The Head Lite 30 Badminton Racket is the lightest frame in the new head Badminton Racket series, and is designed for additional assistance with power and flexibility. With a faster head speed and a more flexible shaft, the net result for you is a better response from the frame and increased power in your shot play, whether in attack or defense. for submitting product review about Head Lite 30 Badminton Racket.